Rob began his career working on deep level South African mines for Anglo American. He has been involved in numerous transactions in the mining, oil and gas, and related industry sectors and has extensive knowledge of the resources sector. He has also led numerous company-wide asset reviews, and has provided strategic advice to CEOs and boards. 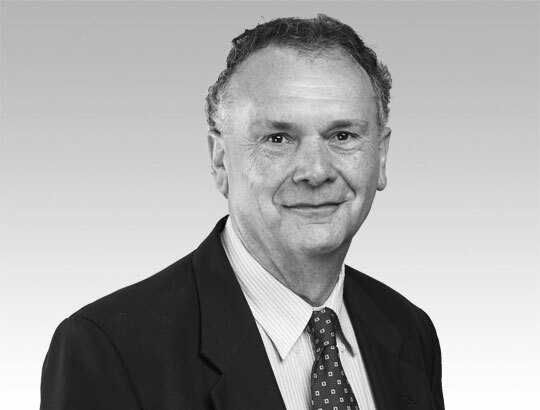 Dr Cutmore is a Research Director in CSIRO Mineral Resources where he initiates and shepherds the development and commercialisation of novel measurement systems for global impact in industry. 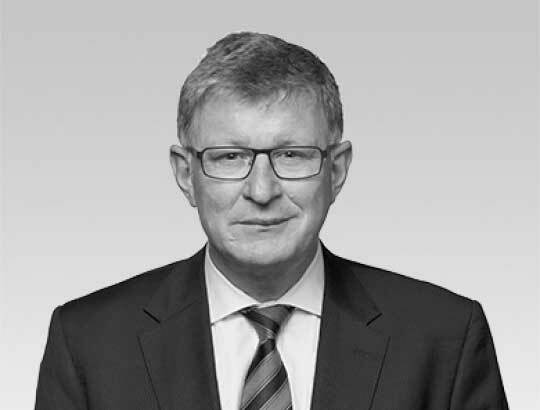 He has a career interest in the commercialisation of technology, and has been involved in the creation and oversight of spin-off companies and Joint Ventures that have launched CSIRO technology in the global market. Brad is a Professional Geophysicist with a Bachelors of Science in Geophysics from the University of Calgary and a MBA in International Business from Haskayne School of Business. He has over 20 years of business, project and technical consulting experience working on resource and energy projects in 16 countries over 5 continents. Brad has been with WorleyParsons for over 16 years following previous roles with Mining and Oil & Gas operators. Brad is currently President of Advisian Digital. 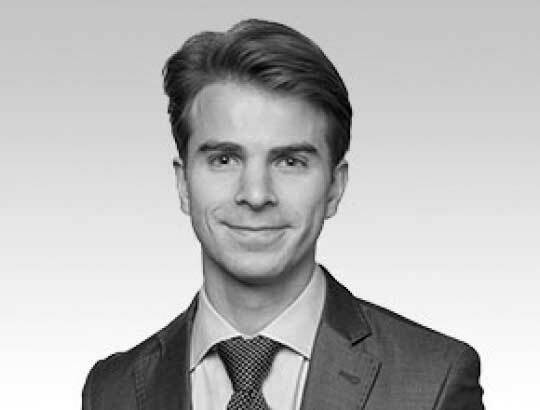 Chris is an Associate Director of RFC Ambrian, providing advisory services to global natural resources companies. Chris is Acting Chief Executive Officer and manages the corporate and operational affairs of NextOre. Alena is an Executive at RFC Ambrian, working in corporate finance in the natural resources sector. Alena is the Acting Chief Commercial Officer of NextOre, managing its commercial and legal affairs. Dr David Miljak is Team Leader, Ore Sorting, at CSIRO Minerals. He has over 18 years experience in developing radio frequency methods and analysers for various sensing applications. His current research interest is bulk mineral sensing using magnetic resonance methods. 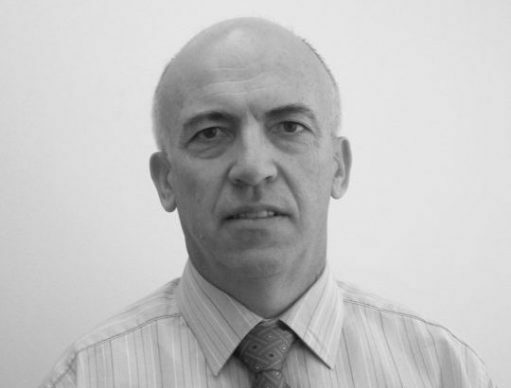 Dr Coghill has a PhD in physics and 20 years of experience applying measurement technology to the minerals industry. His current research interests include: magnetic resonance analysis, gamma activation analysis, bulk ore sorting, and studying grade heterogeneity with respect to its effect on bulk ore sorting. 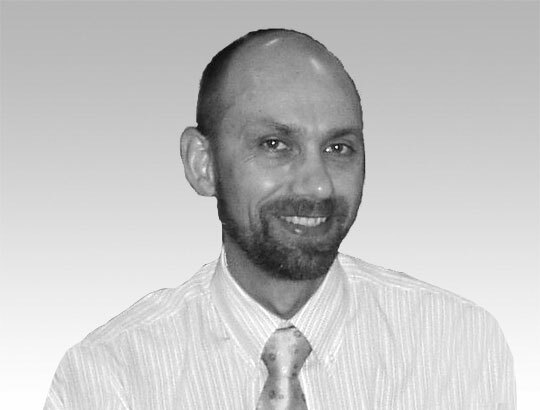 Mark has over 30 years’ experience in the mineral processing industry across iron ore, base metals and gold production. He is a recognised process engineer in the industry, with strong technical and practical knowledge. 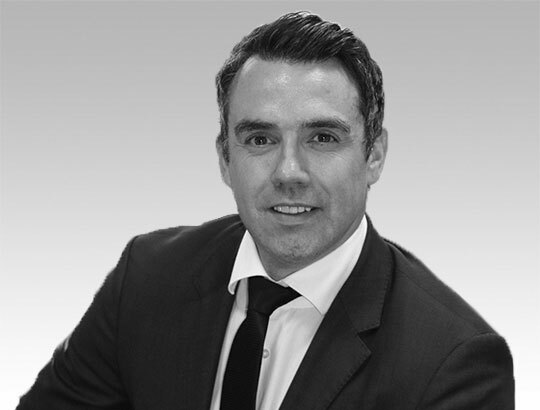 Mark has proven experience in the financial modelling and practical integration of technology into operations. 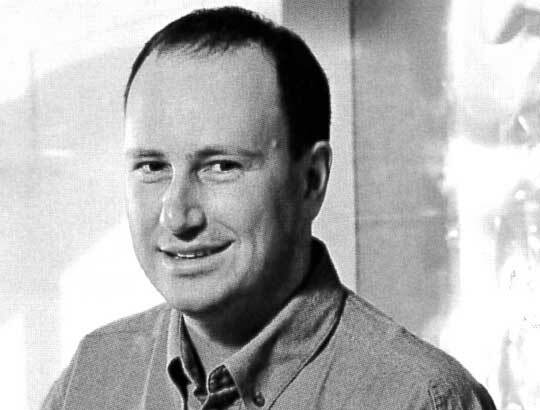 John is a specialist consultant with Advisian Digital based in Perth, Australia. He is a member of the WorleyParsons Innovation Council and responsible for managing several technology start ups within the minerals and metals sector in Advisian Digital. 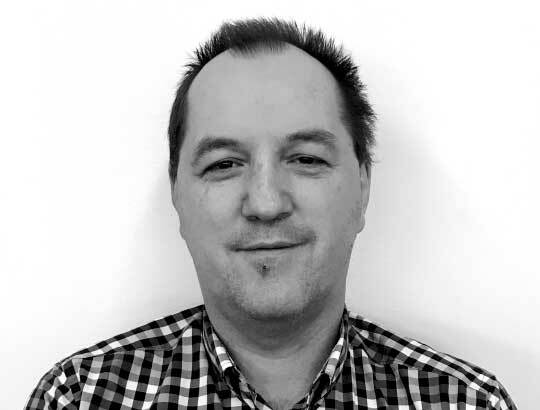 Previously in WorleyParsons he has experience as global technical director for MM&C, in regional sector leadership roles in Australia, Europe and North America, plus Business Development, Senior Project Management and Engineering Management roles in Australia.